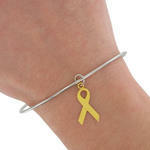 Support our troops! 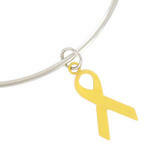 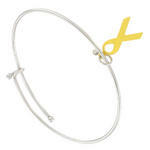 Show your support for the American troops by wearing this yellow support ribbon on a silver plated bangle. 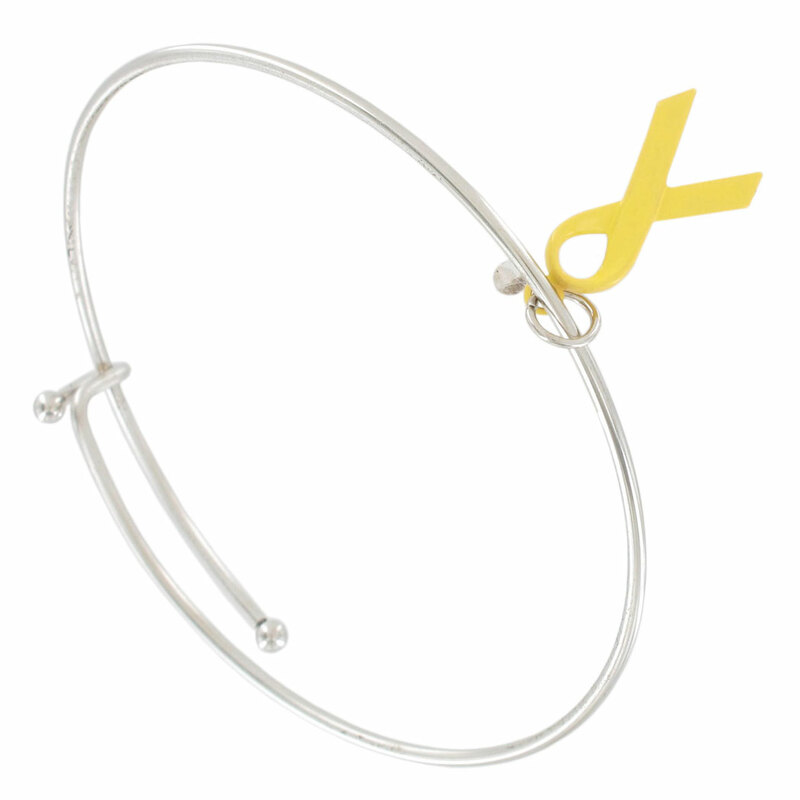 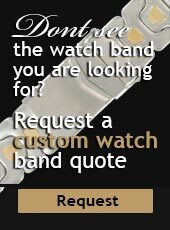 This bracelet is proudly made in the USA!